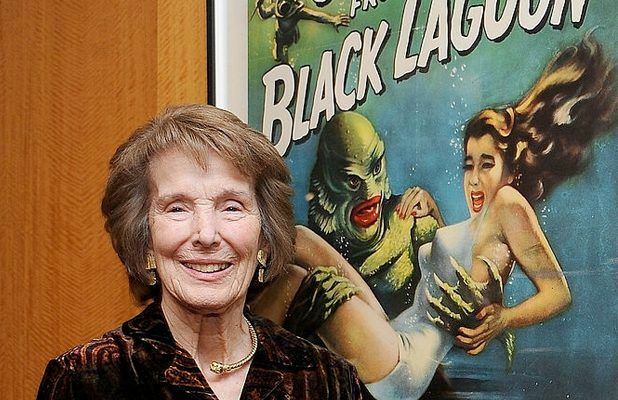 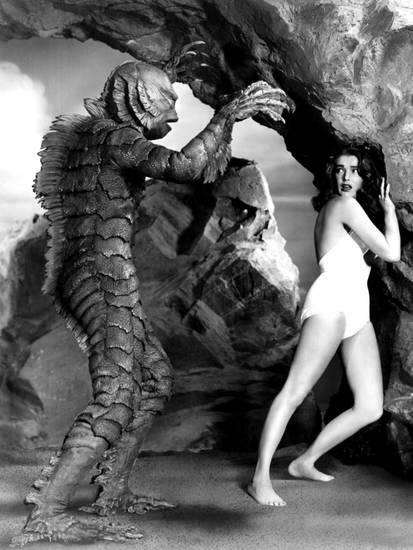 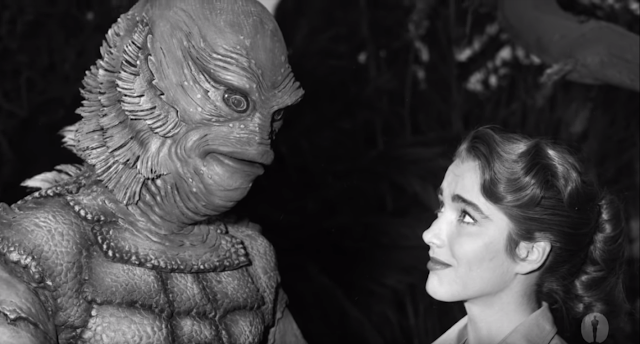 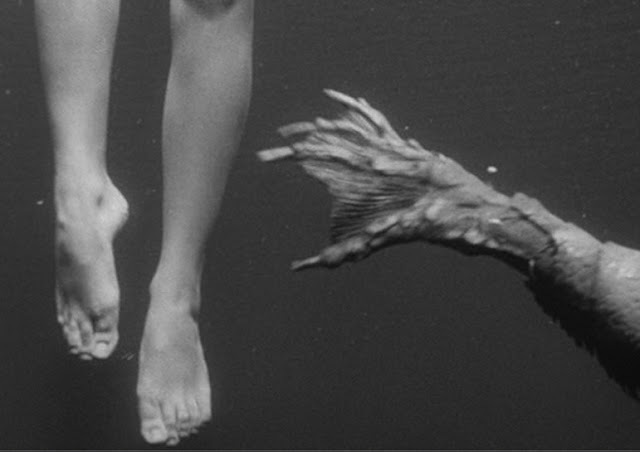 Tribute to Julie Adams, the wonderful star of "Creature from the black lagoon". 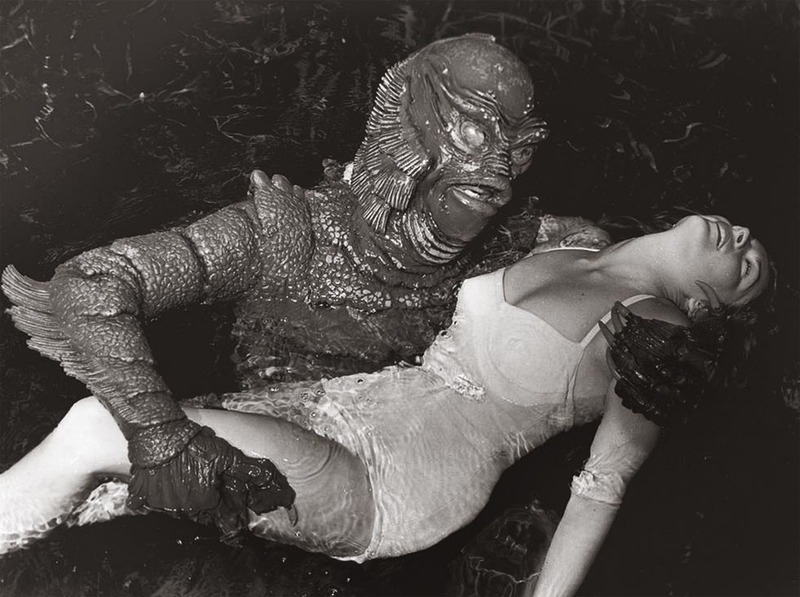 Such a classy, beautiful and talented person. 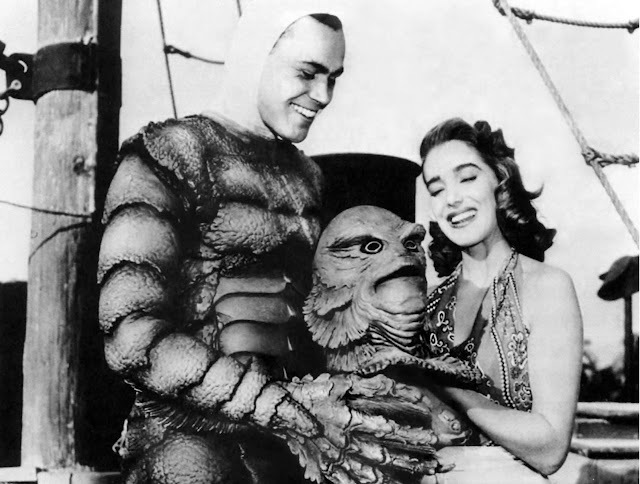 A real film star.